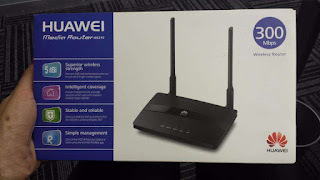 Brand new, still unopened in box Huawei WS319 WiFi Router for sale. Selling because I have another router and don't need this one. Best cash offer will be successful.